[MONITOR THE AREAS MOST IMPORTANT TO YOU WITH WAVELINK WIRELESS DOOR CHIME] WaveLink wireless door chime offers a generous detection area of nearly 400feet. Big enough for to cover every window and door in your house. 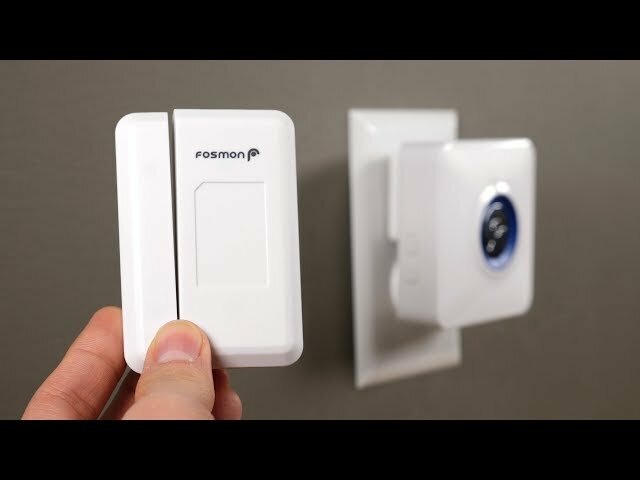 Expand the system by pairing up to 10 receivers to one door sensor, or 10 door sensors to one receiver. The choice is yours. 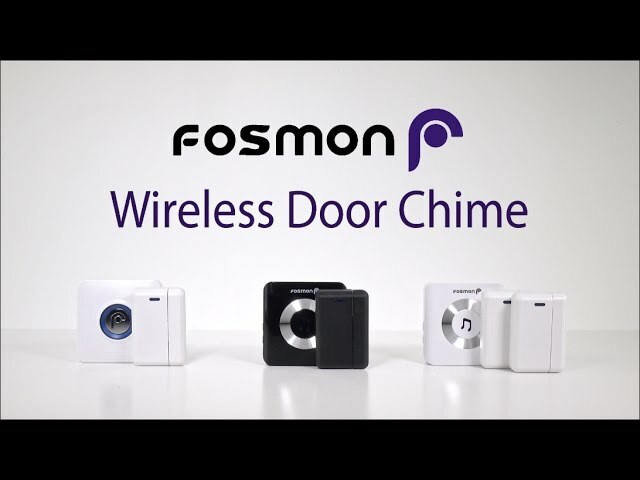 "Fosmon WaveLink Wireless Doorbell, Chime System, Enhance Home Security"
by Consumer Electronics Daily News Read More "Fosmon WaveLink Wireless Doorbell and Chime System Enhances Home Security for Peace of Mind"
This Fosmon product comes with a limited lifetime warranty. Please refer to Fosmon’s website for more information. 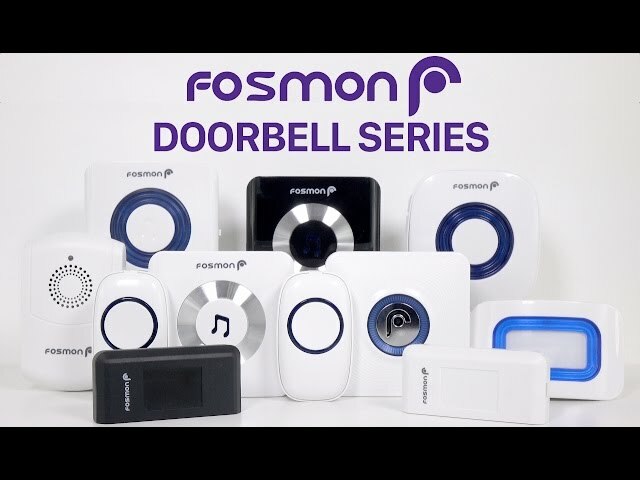 Compatible with Fosmon WaveLink Series Receivers, Sensors and Doorbells.